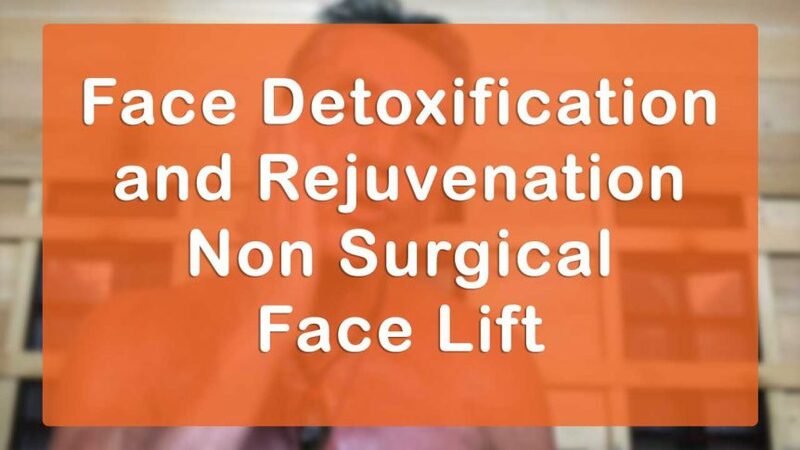 Face Detoxification and Rejuvenation Non Surgical Face Lift Lecture and Workshop. How would you like to have a Non Surgical Face Lift? Would you like to remove or rid yourself of 20 years of accumulated toxic baggage, that you really can’t stand to look in the mirror and feel in your mind? This is also a way to get up to a 30-40 SPF ( Skin Protection factor ) Sun UV protection if your skin is sensitive to exposure to the suns rays. Follow the Skin and Pore Cleaning Protocols before getting out in the sun. 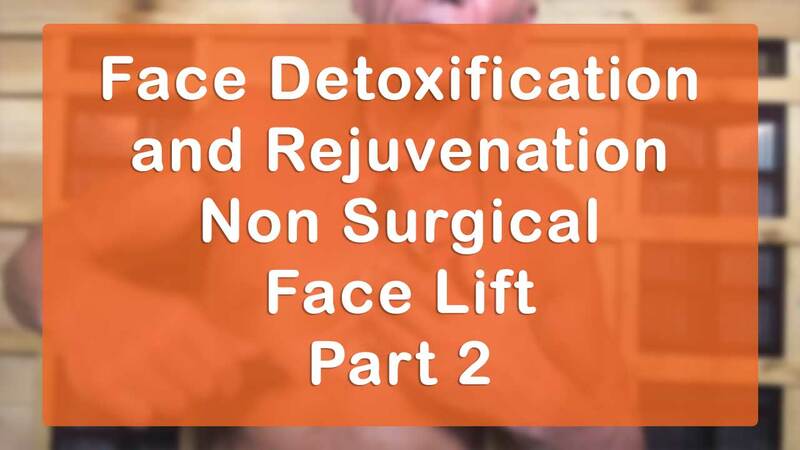 We call these protocols, practices and principles the “NON SURGICAL FACELIFT”. I have removed, not only on myself, but hundreds of people with the worst Wrinkles, Sagging Skin, and Really Bad Skin and Pores to a newer and younger / vital look and feel. I personally guarantee if you, or just about anyone, follow these protocols, practices and disciplines of Terrain Modification ( Skin and Pore Detoxifying / Cleaning / Rejuvenation Protocols ), will have a new face in 30 – 60 days or less depending on how much damage you have to your pores and skin. After a few treatments you will see and feel the difference and so will other people that see the new you. With anything you put directly on your skin and pores you better be able to eat it! It all gets absorbed if you have it on the skin – just to keep that in mind. At earthshiftproducts.com you can get an Earther Kitchen. All products that we are using are non diluted and in the correct non toxic packaging and wholesale direct from the internet. Remember, your skin is the largest organ that we all own. It is not only the largest organ but it is the 3rd Kidney for detoxification. So, learning these protocols is necessary if you want to look and feel optimal. Part 2 is a hands on visual workshop I will personally show you how I do this protocol with myself. Part 2 is almost an hour long. Always start very slow with any of these protocols and consistency 2 times a week or so for a few months is what I found out that works best. Do not do any of the face protocols until you see all of the private videos so you don’t hurt yourself. Become your own Doctor if you can… when you can. Make sure you ask your doctor if you can “Become your own Doctor” of yourself.